Guests who are lucky enough to be embarking on one of Royal Caribbean’s luxurious cruise holidays this month can look forward to an exciting new update to the usual muster drill. Launching in June, Royal Caribbean are rolling out a new action-thriller style safety video complete with gun-toting female spies and some very unsafe looking lifeboat commandeering. Cruisers on all three Royal Caribbean-owned cruise lines will be taken through the ship’s safety and security practices by the eight-minute video that has been specially designed to add a little fun to the standard muster drill procedure. Glossily shot and expertly styled, this new muster drill video is a glamorous departure from the fact-based delivery and ‘Wash Your Hands’ songs of previous safety guides. 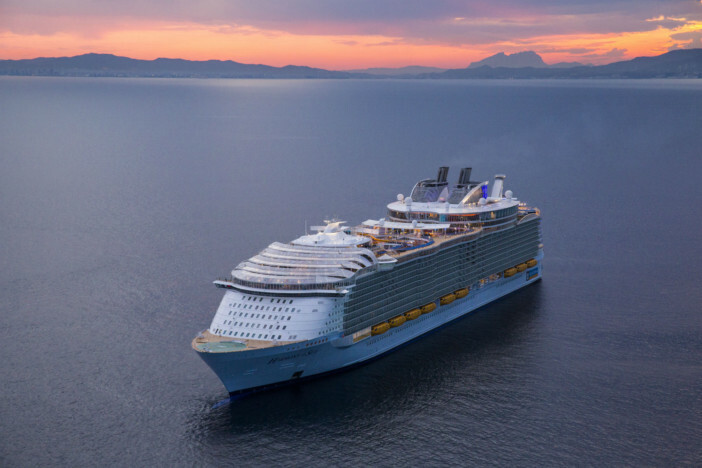 Royal Caribbean say that the video “dramatises the safety dos and don’ts in an entertaining way to deliver a seamless transition into the vacation and promote recall of safety messages. The new addition to Royal Caribbean’s muster drill debuted aboard Celebrity Cruises and Azamara Club Cruises at the beginning of the month and full roll out to the entire fleet is expected in early June. During the drill, Operation: Little Bear will replace the previous safety video, adding a little light-heartedness to this vitally important procedure. It will also be played on the ships’ TVs, so passengers can watch it at their leisure in the comfort of their staterooms. Although it will be played in English during the muster drill, it will be available in a variety of languages for repeated viewing in cabins throughout sailing. Reception of the video so far has been positive, with many guests commenting on its high entertainment value. Some have suggested, however, that it adds extra time to the overall muster drill, slowing down the embarkation process. Operation: Little Bear will be showing at all muster drills and in staterooms on cruise ships across the Royal Caribbean fleet from the beginning of June. 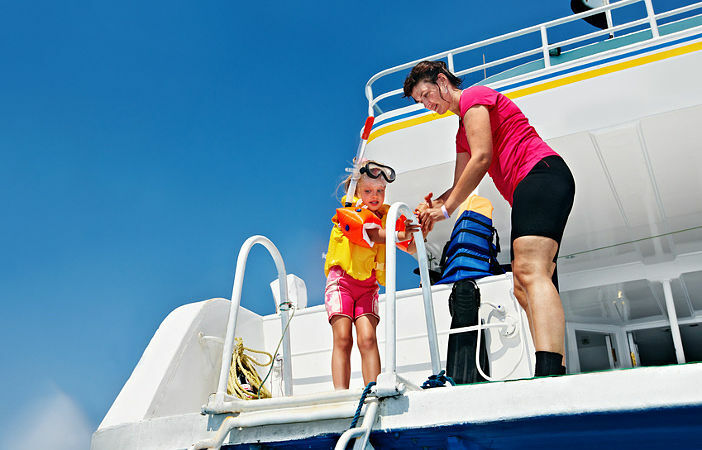 With itineraries all across the world and a variety of exciting destinations, excursions, and features, there is a Royal Caribbean cruise to suit you and your family. If you want to get a front row seat to the excitement of Operation: Little Bear, why not book a place on one of Royal Caribbean’s luxurious cruises today? To take advantage of one of Cruise1st UK’s amazing deals, browse the full collection of cruises online. Alternatively, you can give our friendly sales team a call on 0808 274 6777. Feature image courtesy of RCCL Library. Royal Caribbean have refreshed the traditional muster drill process by adding a fun spy-themed instruction video to proceedings.